If you can’t get to the Cycle Show to pick up a box, you can secure yourself some of these limited edition gels now by clicking HERE. We won’t be able to dispatch any order that incorporates these gels until WB 26th September, but at least if you order them beforehand, you’ll ensure that you actually get some! We are only doing one production run of these gels for the 2016/17 winter season and we expect them to sell out very quickly, so will be allocating them strictly on a first come ‘first served basis’. 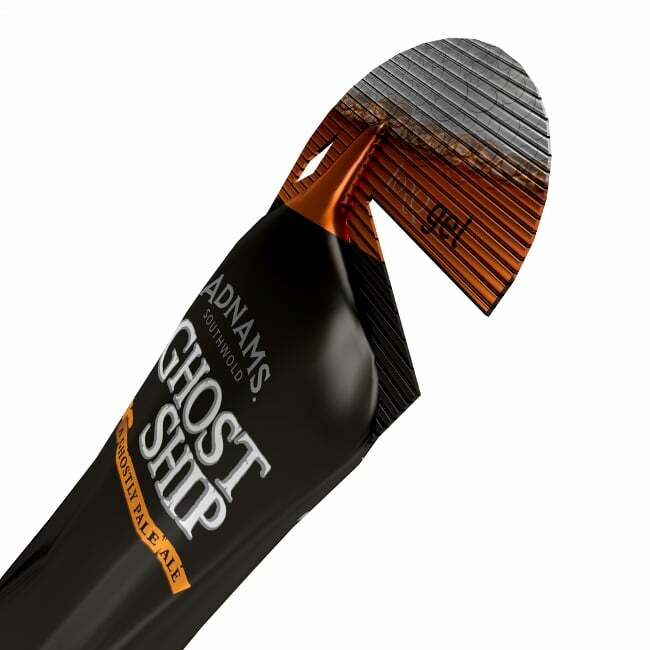 Now that the shock of our initial announcement has dissipated, we thought we’d present you with some further information regarding our partnership with Adnams brewery and how this exciting project, to produce a gel using their best-selling ‘Ghost Ship’ ale, actually came about. 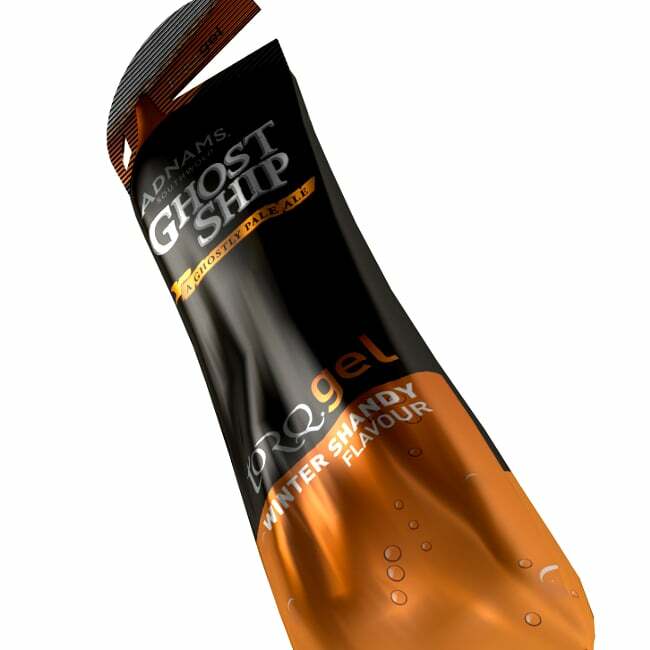 Adnams have clearly been instrumental in the development of the new ‘Winter Shandy TORQ Gel’, since 24% of the contents of this gel is actually genuine Adnams Ghost Ship Ale! Together we have harnessed the unique flavour of Adnams Ghost Ship and incorporated it into our unrivalled 2:1 Maltodextrin:Fructose matrix to produce a gel that performs as faultlessly as any other TORQ Gel in our range.  Immediately we saw a clear synergy between the two businesses, with both TORQ and Adnams being founded indisputably on a premium quality, no compromise ethos, but this was just the start of the story. The purpose of this project has been to unite to produce an engaging limited edition product especially for Halloween and the winter season when keen cyclists tend to take things a little bit less seriously. The link between ‘Ghost Ship’ and ‘Halloween’ is a great one and we really liked the idea of having a bit of fun at a time of year when everyone tends to be a bit miserable because most of the racing’s finished for the year. And of course, we knew categorically that there are not many cyclists out there who don’t like ale! Finally, as well as embracing the fun element to this project, both Adnams and TORQ want to use this as an opportunity to communicate a clear message about responsible alcohol consumption and the responsible use of sports nutrition. Over consumption of alcohol together with lack of exercise with over consumption of calories can destroy lives and we want to send out clear messages from both of our brands. 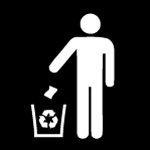 Drink responsibly and use sports nutrition as your lifestyle demands. Adnams’ partnership with TORQ has arisen off the back of the company’s involvement in cycling, from local sportives to elite events such as the Women’s Tour, the Tour of Britain and also its very popular annual 10k run. Adnams Ghost Ship is inspired by one of Adnams’ most haunted pubs in one of the UK’s most haunted villages, the Bell at Walberswick. The shores of Walberswick are littered with eerie wrecks of smuggling ships from a bygone era. Ghost Ship was adapted from a recipe for ‘Deathly Pale Ale’. Ever heard of it? Well if you haven’t you’re not alone. Even the most avid Adnams fans would struggle with this one and with good reason, it never existed, or at least not officially. In 1975 a centenary ale was concocted with an Abv of around 9%. Unusually, rather than simply call it ‘Centenary Ale’ it was decided it’s name would be ‘Deathly Pale’. The label was duly designed featuring a skull and crossbones, labels were printed and delivered to Adnams, but at the last moment the label was pulled. Perhaps the label was too similar to the symbol for poison, but whatever the reason, new labels were quickly commissioned and the beer was renamed ‘Centenary Ale’. A few hand labelled bottles of Deathly Pale did escape from the brewery, one of which sits in the cabinet at the Red Lion in Southwold. Allergy Information: For allergens, see ingredients in bold. Contains gluten. No inglass used to filter beer, so suitable for vegans. Low alcohol content: Less than 1.2% ABV. Each gel represents 0.037 units of alcohol. 26 gels = 1 alcohol unit. 34 gels = half a pint of actual Ghost Ship ale. Once again, to order the new Winter Shandy TORQ Gels, click HERE. 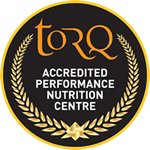 If you have any questions about this new product, please don’t hesitate in contacting us either through enquiries@torqfitness.co.uk or by phoning 0344 332 0852.